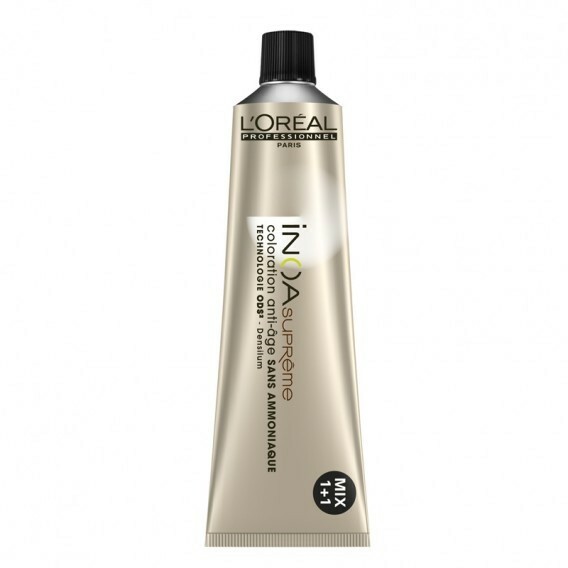 LOréal Inoa Supreme is specially designed for a share from 70% white. White hairs are the first signs of aging. Thus, the coloration is an important component of the anti-aging strategy is. Colorationsexperten chose a color palette that consists of soft shades of beige, browns and pleasant warm blonde tones. 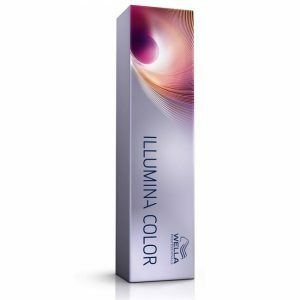 Our first ammonia free permanent anti-ageing hair dye to safely cover your grey hair, whilst giving you an overall more youthful look. 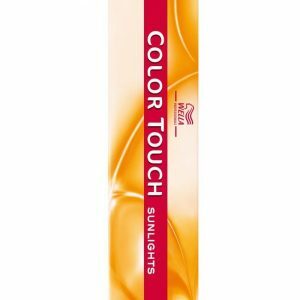 The colour, which is enriched with oil, is delivered to the heart of the hair, leaving beautiful, age-defying colour that’s bright and looks natural. 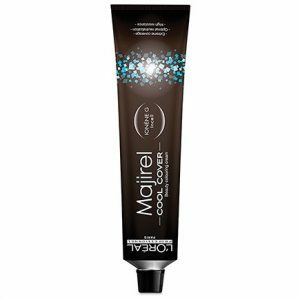 The technology balances the combination of shades perfectly to complement aging skin tones. Plus, the colour helps provide texture to hair for a fuller look, for hair that has thinned over time. INOA Supreme leaves hair feeling conditioned with sublime colour radiance until your next colour appointment. Experience our ultimate in luxury colour, with improved comfort during the development time and no odour. So you can sit back and enjoy the salon! 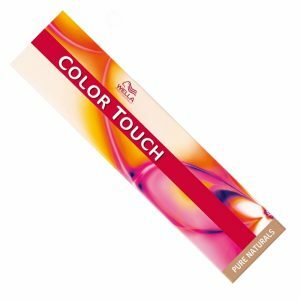 With a full range of colours, ask your hairdresser which INOA Supreme shade is perfect for you.